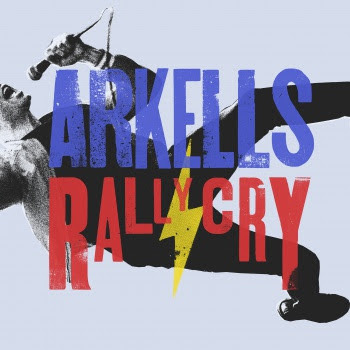 Arkells released their highly anticipated album RALLY CRY (Last Gang/eOne.). 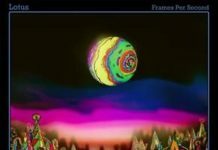 The album marks the band’s most ambitious project yet. 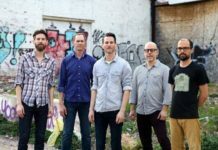 Long known for their exceptional songwriting and high-energy performances, the Hamilton, ON-based quintet reveal on Rally Cry an unheard soulfulness that elevates their new songs to places that, while connected to a new approach, feel perfectly in tune with who the band is and always has been. 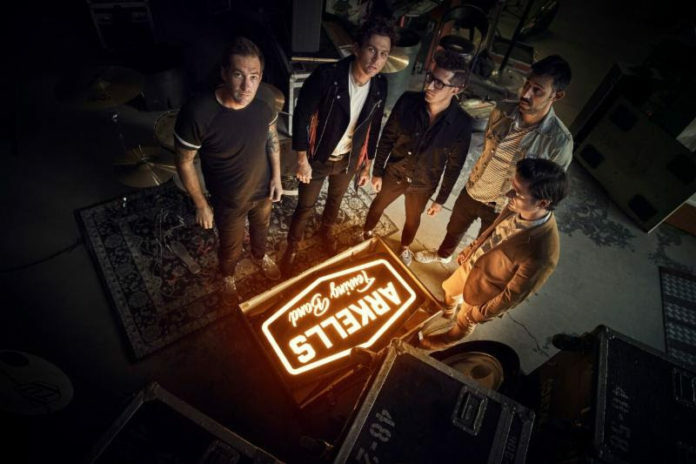 Rally Cry has the size and scope to match Arkells’ ambition and ever-growing audience that love the band for the uniquely raw energy that is all their own. Rally Cry, was produced by Eric Ratz (“Knocking At The Door”, “Leather Jacket”), mixed by Mark Needham (The Killers, Fleetwood Mac) and mastered by Greg Calbi (Arcade Fire, Kacy Musgraves). 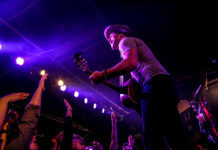 Narratively, Rally Cry was informed by what the band saw as their professional duty to confront the issues they see in the world around them. Rally Cry highlights such as “People’s Champ” and “American Screams” are politically charged singles that reflect on the current state of leadership, compassion, and generosity within contemporary political dialogue. Starting next week, Arkells will be hitting the road in the US with St.Lucia, followed by a run of European headline dates this November.